You have ‘big data,’ now what? “Big Data” has been popularized over the last decade in factory automation circles since the industrial Internet of Things (IOT) began to be integrated into manufacturing facilities. One issue with the recent increase in the collection of “Big Data”, though, is what do companies even do with that information? …the words Big Data are merely another buzzword to many manufacturing professionals in both process and discrete industries who have been working with analytics for a very long time…Big Data—otherwise known as manufacturing intelligence or analytics on the manufacturing floor—has been around since the advent of historians, which can pull plant management information around production status, including performance monitoring, quality assurance, tracking and geneology. “We get a lot of questions from our customers about Big Data because there is a lot of confusion out there,” says Tony Winter, CTO at QAD, a cloud-based enterprise resource planning (ERP) provider. “Many of our manufacturing customers are already using some form of analytics, but they get lost in that space because there are multiple data sources and there are complexities associated with data consolidation, which is needed to make the right decisions at the right time. There is a lot of information that is collected about the machines on the factory floor, from speed to wear levels to errors. Each piece of information should be collected and analyzed to become a piece of manufacturing knowledge. This knowledge can be used to better understand the manufacturing processes, where errors are coming from, the reasons behind factory downtime. The question is whether or not this data can be converted into a Return on Investment. Obviously, all of this new technology costs money. And, while the industry experts are advising manufacturers to invest in Big Data technology today to stay competitive tomorrow, there is little being done to calculate the return on investment at this point. …[E]xtracting value from data does not always translate directly into productivity increases, since about a quarter (25.8 percent) of survey respondents who say they have been using Big Data for more than a year have not measured productivity changes. About 15 percent of those companies have seen a 5-25 percent increase in productivity. Perhaps measuring ROI can’t be done until organizations understand what it is they are truly trying to achieve with each Big Data project. While some companies are seeing a return on their investment, others are not seeing any changes with this new-found knowledge. What we need to remember here, though, is that this knowledge won’t bring short-term gains. The knowledge gained through the Industrial Internet of Things is a long-term growth of productivity based on the analysis of accumulated data. 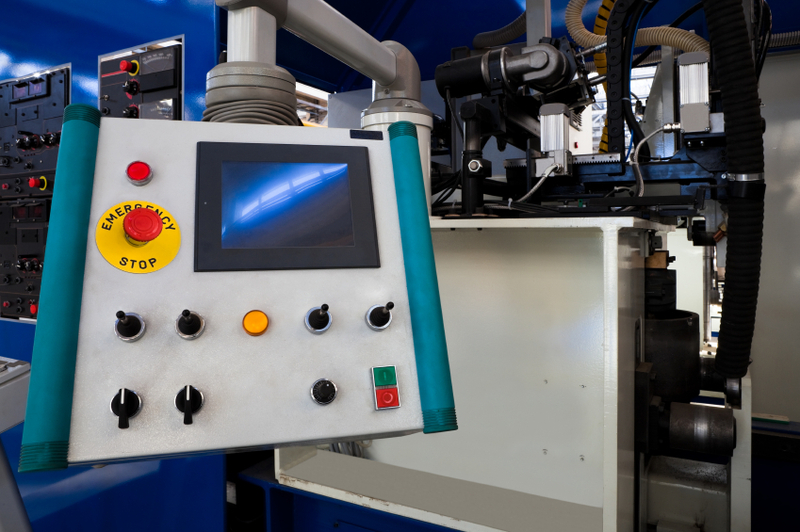 All of the new, connected technologies are helpful already by supply day-to-day changes on the factory floor, but it will be the long term knowledge gained that will have the most impact on today’s automated factories. To read more about how to use ‘big data’, read Stephanie Neil’s article at Automation World.